We have that sneaking suspicion that Gold Coast teen Cody Simpson’s star is just about ready to shine. Sure he’s got three million plus fans on Facebook and the same amount on Twitter, but apart from his debut single ‘iYiYi’, he’s never troubled the top 20 (or the top 50 for that matter). But the buzz is growing ever louder – and with his new single ‘Wish U Were Here’ making its debut on last night’s Hot 30 Countdown, the singer became the No.1 trending topic on Twitter here in Australia. 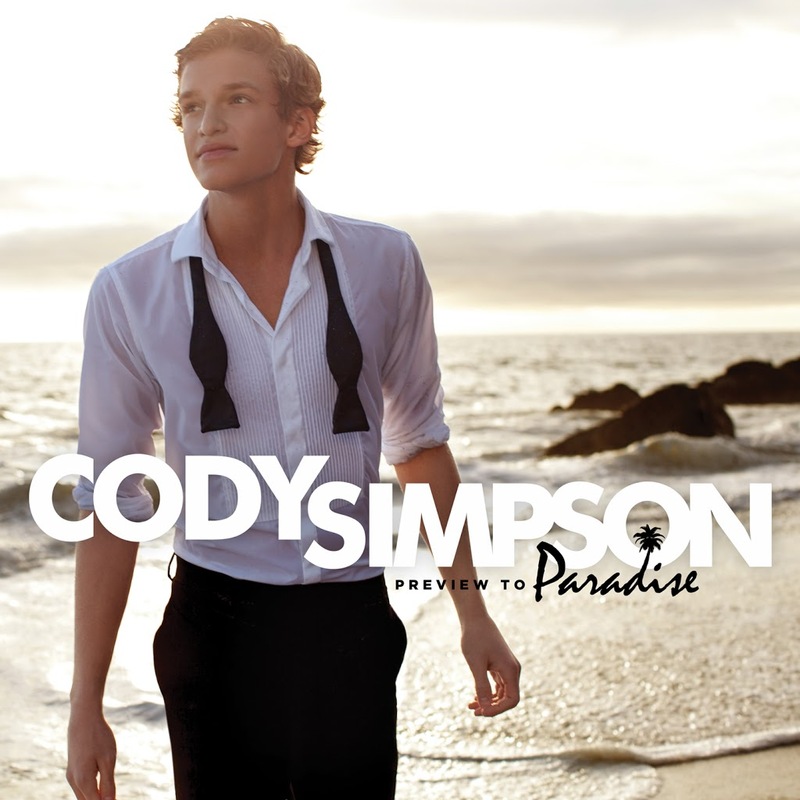 It has to be said that ‘Wish U Were Here’ is a feel-good up-tempo pop song that’s completely prime for radio play – and we don’t even mind the guest rap from lil’ Becky G.
The clip follows Cody on the road during his various on-stage adventures, but is intercut with shots of him on a hotel bed, in a studio somewhere and out back dodging fireworks. Anyone else noticed that both him and Justin Beiber are a little bit weird looking? Terrible. Selling out and it won’t even be a hit.